Where the locals eat, drink and play according to the locals. 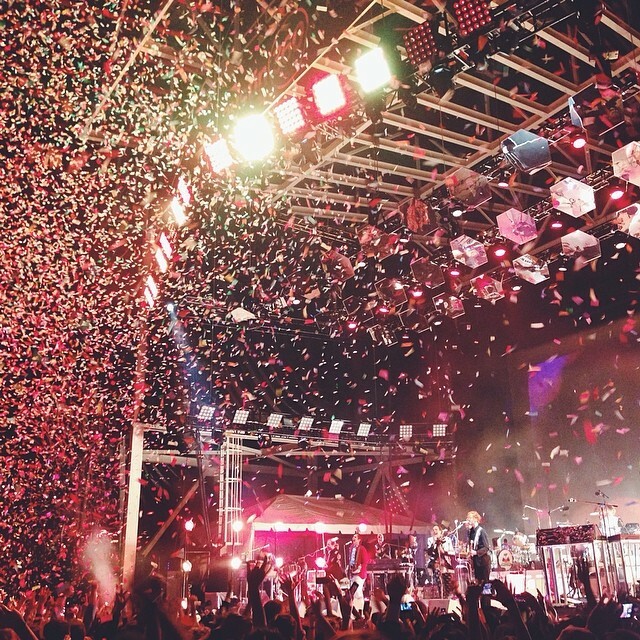 Are Music Festivals Killing the Live Music Venue Vibe? It's just about summertime (officially), which means we're right in the middle of music-festival season. South by Southwest, Coachella and New Orleans Jazz Fest have come and gone, but mega festivals like Glastonbury, Lollapalooza and Outside Lands are still on the horizon. 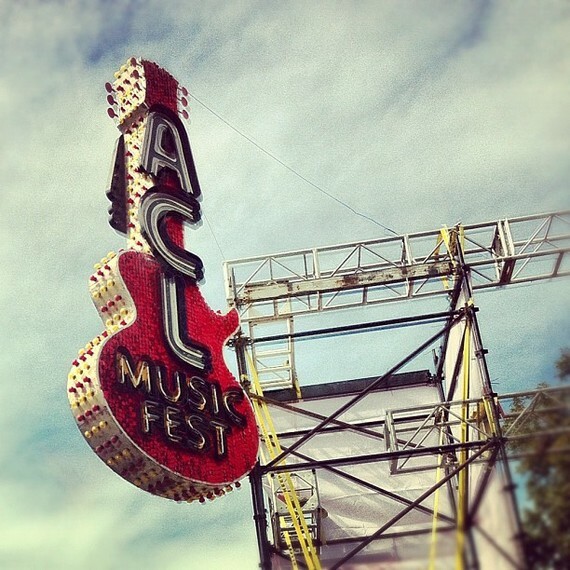 Our hometown of Austin, Texas -- perhaps the most festival-savvy city of them all, thanks to SXSW, producer mogul C3 Presents (claims to fame include Austin City Limits and Lollapalooza) and Transmission Entertainment - is the perfect place to pose an important question this time of year. 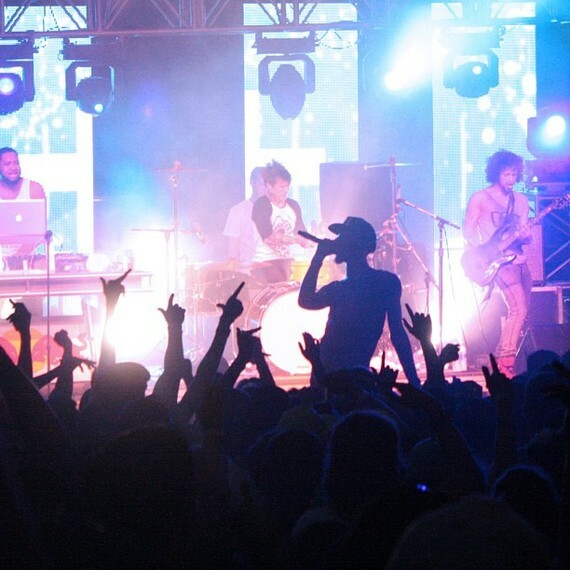 Are music festivals killing the vibe of local venues? You could make the argument both ways. Yes, festivals are sucking up the dollars and buzz of going to a local show at a place like Fitzgerald's in Houston when you have Free Press Summer Fest just around the corner. And perhaps some people just aren't into live music enough to go to a local venue instead of a major festival. One could just as easily say the opposite. No, festivals aren't killing the vibes of local music venues because they give regional and local acts they cater to an opportunity to gain larger fan bases, which ultimately helps their independent shows at venues like Mezzanine in San Francisco. Also, many people don't like the big crowds and local venues are preferred for their live music experiences. In Austin, where classic venues like Emo's and Antone's have been forced out of their downtown locations in part due to rising operating costs, music festivals can be seen as a partial if not a root cause of less patronage to these businesses over the last decade before their closings. So, yes, music festivals have certainly impacted local venues. Without music festivals, more bands would rely on paychecks from local venues and fewer shots at big paydays at festivals. Local venues would make up a bigger part of the entertainment mix in a city, and local music fans would have no alternative to see some of their favorite bands. It doesn't take an Austin Music Commissioner or a festival promoter to tell you that. But what's surprising is that much of the impact festivals have had on local venues has actually been very positive, especially here in Austin. Local musicians are now able to parlay the fan bases they've built on the road or in their hometowns into gigs at festivals in cities like Atlanta, New Orleans and Seattle. Local venues are now able to host after parties for the festivals, often times in direct partnership with the festival producers and with the same musical acts at venues like Mohawk. Local fans are now able to choose between shelling out big money for a weekend extravaganza, or going for the lower price of admission and frequenting their favorite local venues on a Friday or Saturday night for a late set. Similarly, the festivals have helped foster the careers of acts like Local Natives and First Aid Kit who are then able to get bigger audiences for their local gigs around the country and abroad. So there's that. Ultimately, what we're looking at is a new landscape for up-and-coming musicians where radio hits (not local venues) have been replaced in value by a desire of aspiring musicians to grace major festival stages. The way to get there depends more on the live show now than ever, which certainly plays to the advantage of local venues and bands like Future Islands who may never produce a radio hit. That said, to consider one of those (local radio or live music festivals) better than the other is to ignore the fact that radio heavyweight Clear Channel and Live Nation used to be the same company, and AEG - Live Nation's top competitor - owns Coachella production house, Goldenvoice. So basically, the powers that be in the music business are still very much the powers that be. Even C3 Presents co-founder Charlie Jones got his experience producing events for local radio stations in Texas reinforcing that it's not so much the local venues doing battle with festivals as much as it's local radio losing out. Video may have killed the radio star long ago, but music festivals are now throwing dirt on their coffins. Truth be told, there's simply no way a festival - with its outdoor stages, EDM-loving crowds and see-and-be-seen audiences - will ever be able to fully match the vibes at a place like SOB's in Manhattan or the acoustics of a venue like The Parish in Austin. So, no, Mr. Lamar, that remix won't be needed. Festivals don't appear to be outright killing the live music venues' vibes.